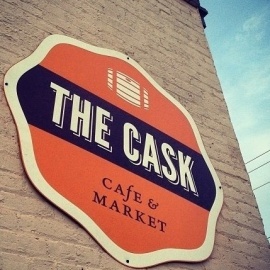 Happy Hour from 3–7 p.m.
Growler Hour from 5–6 p.m. Kick the Keg every Tuesday. 32- and 64-oz. growlers available for purchase. 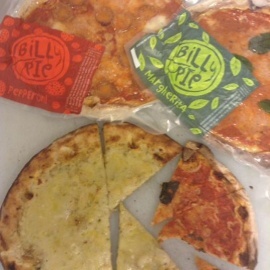 We now carry Billy Pie Pizza!